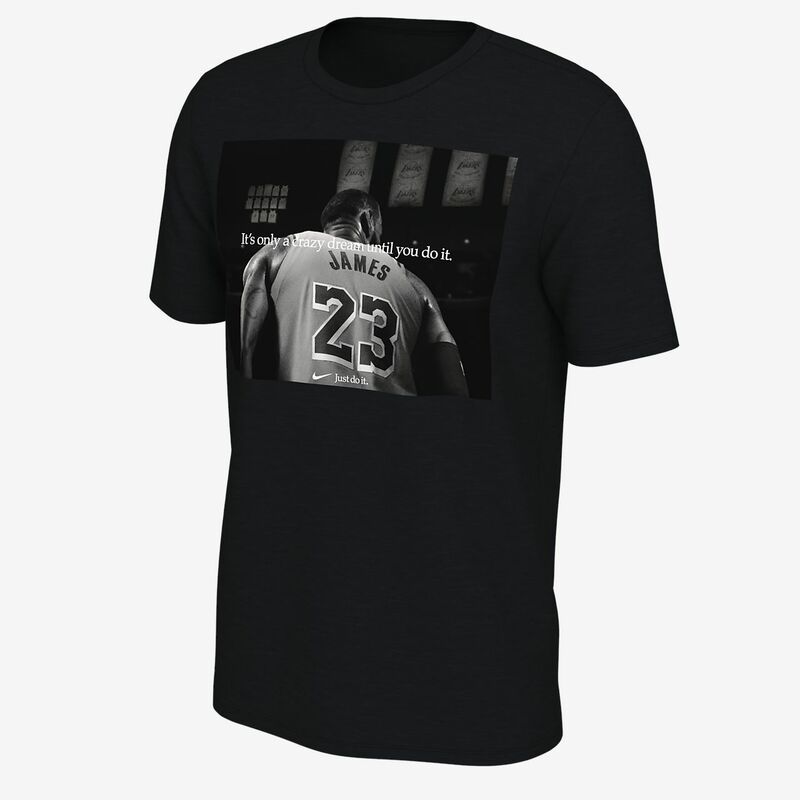 Whether you're chasing your dreams outright or laying the foundation to turn dreams into reality, the LeBron T-Shirt serves as a reminder to dream crazy no matter the circumstances. Whether you&apos;re chasing your dreams outright or laying the foundation to turn dreams into reality, the LeBron T-Shirt serves as a reminder to dream crazy no matter the circumstances. Have your say. Be the first to review the LeBron.